As an Instructional Designer, Allan works with de Souza Institute Educators and subject matter experts to develop engaging and interactive eLearning courseware. He is an experienced teaching and training professional and brings a strong understanding of adult learning, instructional design principles and attention to detail to all projects. In the past Allan has worked with large Fortune 500 clients (Ford, AstraZeneca, Citigroup Financial, Loblaw Companies Limited, OLG, RIM, and Enbridge). 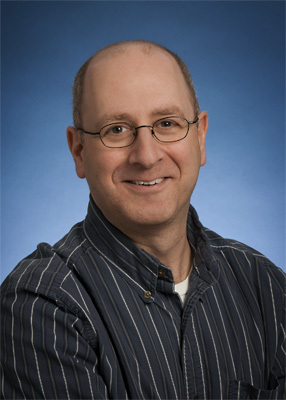 Allan holds a BSc in Physics from the University of Western Ontario and a Masters Certificate in Adult Training and Development from the Schulich School of Business.